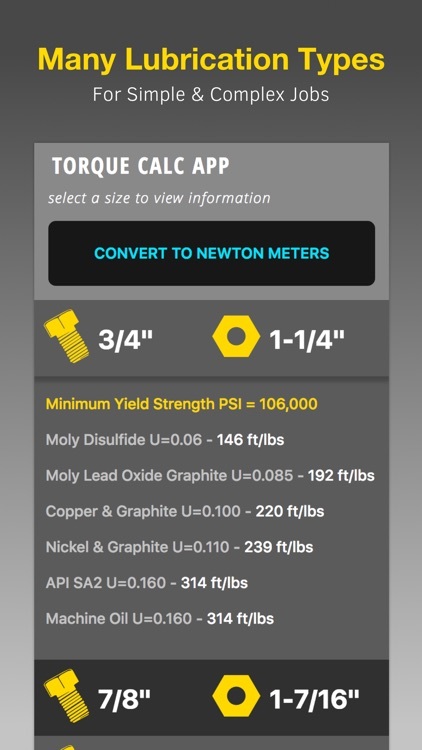 Torque Calculator- this app is intended for plant and field estimation of a torque value based on bolt size or nut size and lubrication. 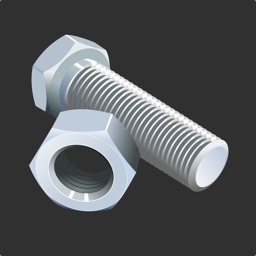 Simply select bolt size and nut size and view torque values for specified lubricants. 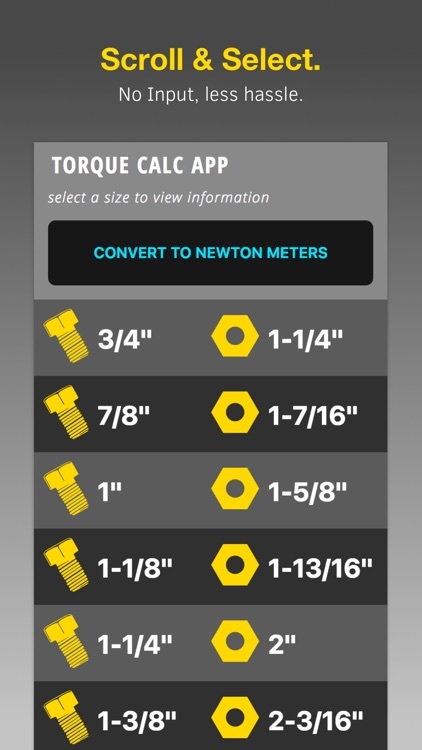 Now includes newton/metre conversion for all bolting requirements. 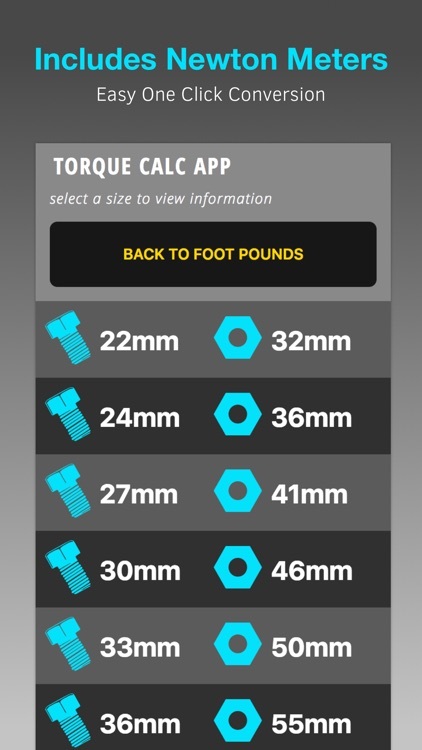 • Take the guess work out of Torquing. 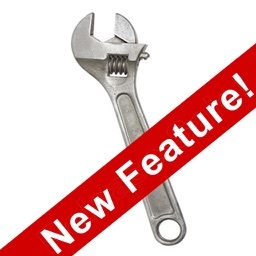 easily view recommended torque values with just one touch. 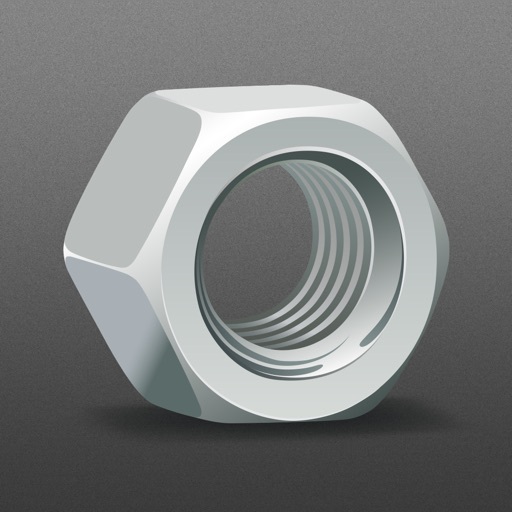 • Find precision torque values based on bolt and nut size. 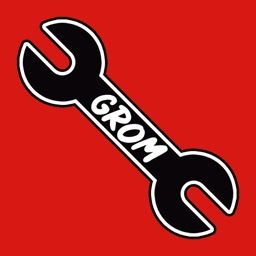 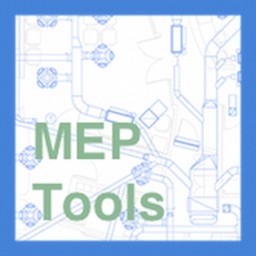 • This calculator is a must for plant and field bolting of any critical bolting application. 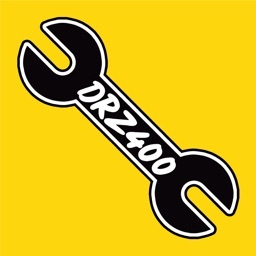 • Industry applications include Pipeline flanges, Pressure Vessels, BOP Stacks, Frac Stacks, Compressors, Heavy Equipment, Mining Equipment, Wind Turbines, Locomotives, Cranes and more. • When you can't do it by hand, Torque is critical.